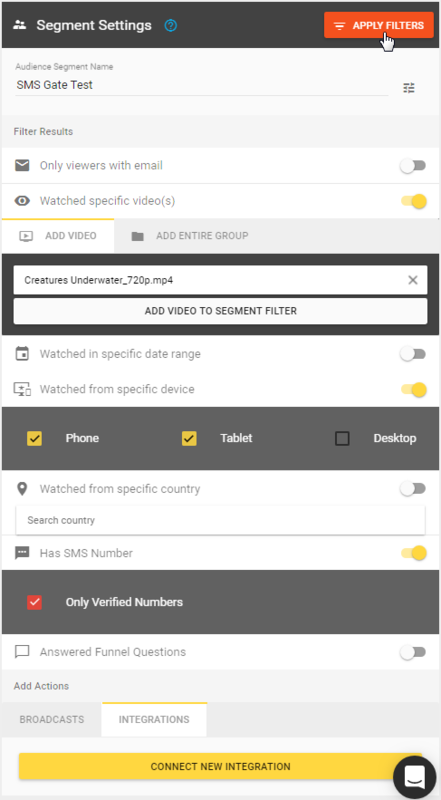 This feature allows you to lock your video, giving access only to users who submit their mobile number. It will also verify that the submitted number is valid by sending a verifying code instantly. Viewer will type in the code and unlock the video. In order to send these verifying codes, it is necessary to have SMS Credits. If you run out of SMS Credits, your existing locks will be turned off for the moment being, however, you will always be able to turn them back on by purchasing some more credits. 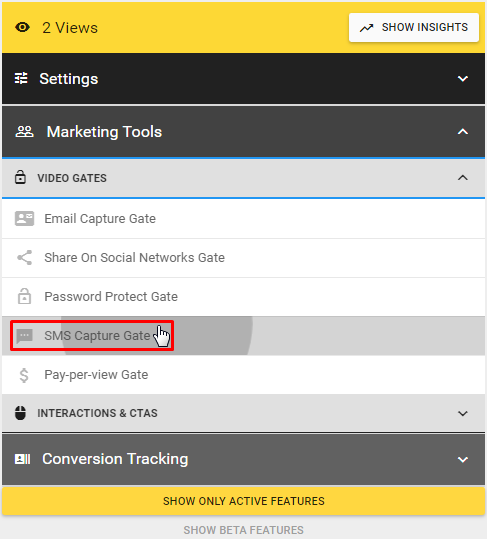 SMS Capture Gate settings are located under the Marketing Tools. To enable the lock, move the slider to the right. Here you will be able to set your message, lock title, text for the Unlock Button and determine the time when the video should be locked. You can also customize the style of your lock on the LOCK STYLES tab. Here you can change dialog, theme and position, choose colors, set space around element's content, add transparency and even apply animation effect. A preview of the dialog box will be displayed over your video, so you can make sure that everything looks like you want it to. When you have applied all the desired settings, just click on CREATE SHARE LOCK button and make sure to not forget to PUBLISH your video. 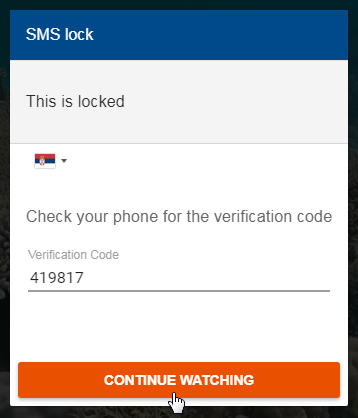 The lock will become active and you can check the results by clicking on the WATCH button. 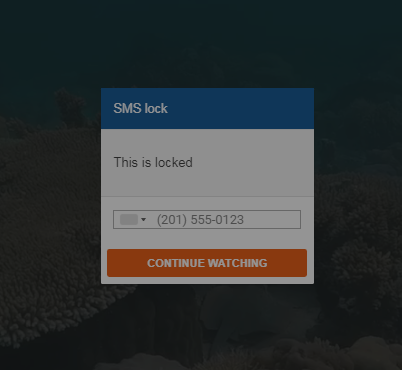 After the user has passed the SMS Lock, entered their proper mobile number, you can review that data in the Audience Segments module. For more info about creating segments, you can refer to the article My Audience Data.